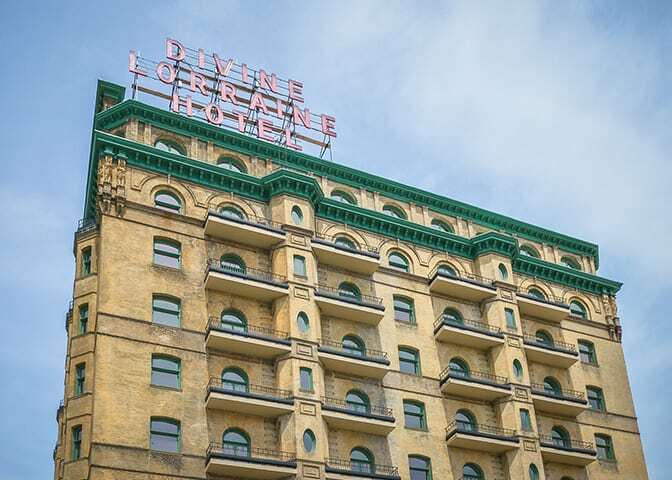 Located at the focal point of N. Broad Street and Fairmount Avenue, the Divine Lorraine is one of North Philadelphia’s architectural treasures. The 10-story building and rear, 6-story annex were designed in 1892 by Philadelphia architect Willis Gaylord Hale. It was initially one of the most opulent and elite apartment houses of its time and was later used both as a hotel and the headquarters of the Peace Mission Movement of Reverend Major Jealous Divine, which was the center of the civil rights movement in Philadelphia in the 1960’s. The ten-story, Late Victorian building was individually listed on the National Register of Historic Places in 2002 and on the Philadelphia Register of Historic Places in 2005. 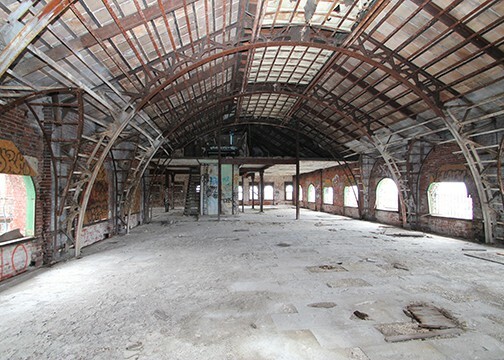 Derelict for decades, Powers & Company began to oversee the renovation of the Divine Lorraine beginning in 2014. 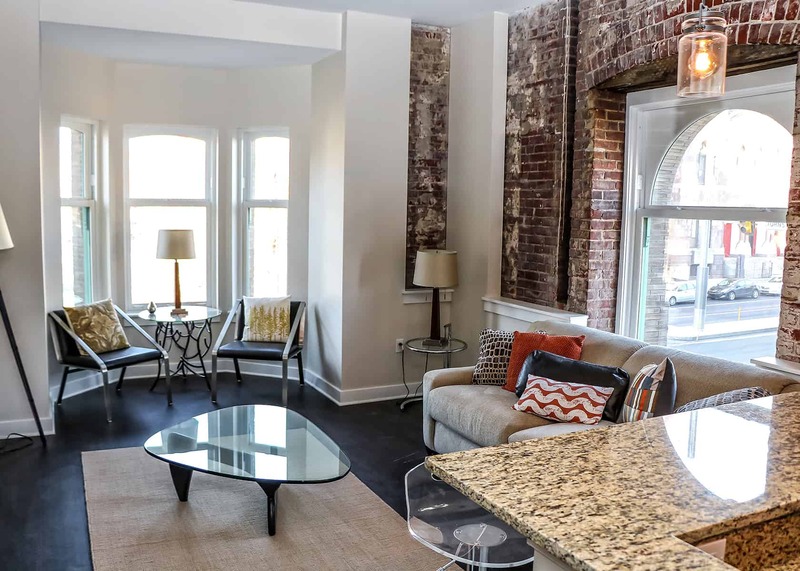 Given the condition of the building, the project scope included both the significant restoration of original exterior and interior materials, ranging from brick and limestone to metal and marble, as well as the renovation of the building to residential units with 1st floor commercial space. 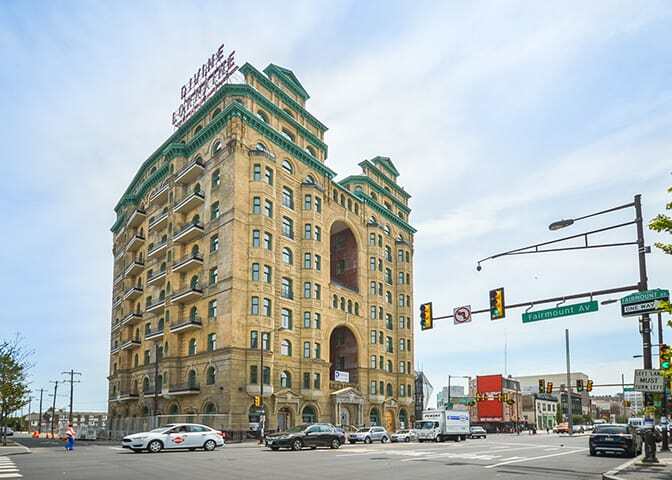 With an investment of over $30,000,000, this work not only restored the building to its original grandeur but also reinvigorated one of the primary intersections in downtown Philadelphia.